Home » Products » Bird Gard for SMALL Birds such as Thrushes, Blackbirds, etc. 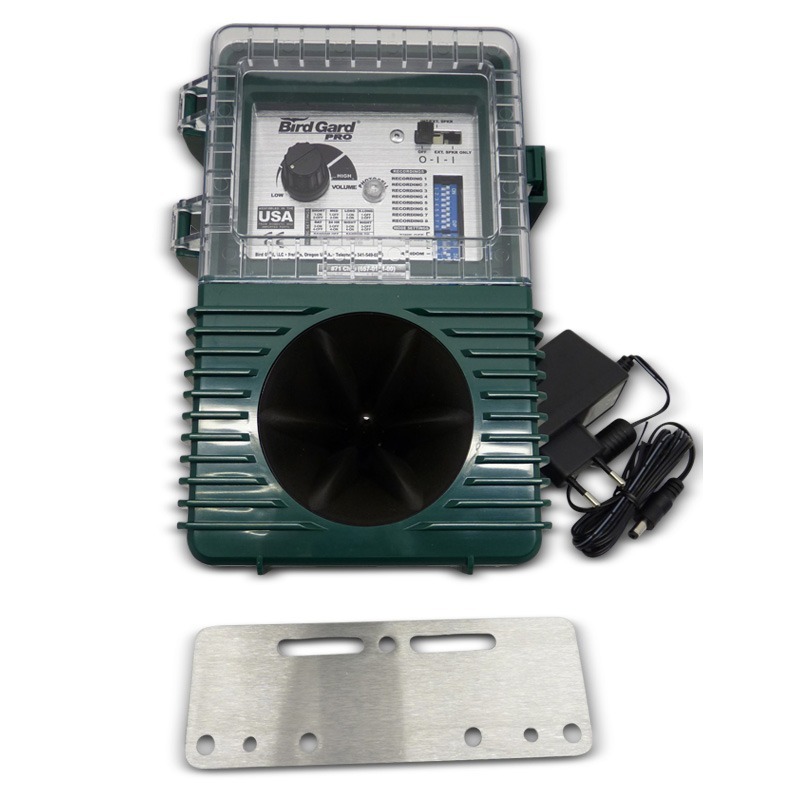 Bird scarer Bird Gard is designed for fields, gardens, and also sheds where thrushes can do a lot of damage. 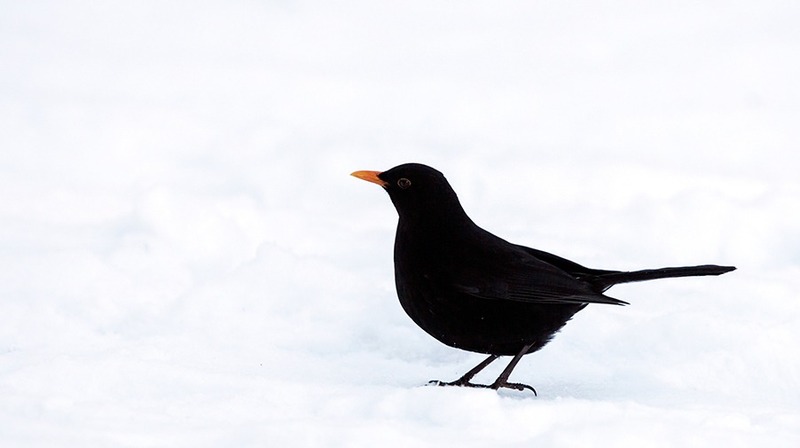 The device makes a specific bird’s alarm call that frightens birds. Operation of the device can be configured in different ways. Operating range without additional speakers is up to 0.6 hectares. Possible to order an additional speaker. In addition, this device can be specifically ordered for a certain species of bird, for example: pigeons, gulls, starlings and blackbirds, magpies, swallows, sparrows, crows and woodpeckers.